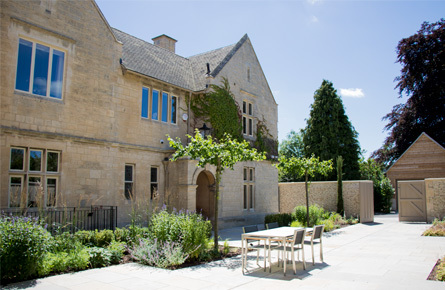 The Lodge is situated on the outskirts of the historic village of Winchcombe, seven miles north of Cheltenham in the heart of the Cotswolds. 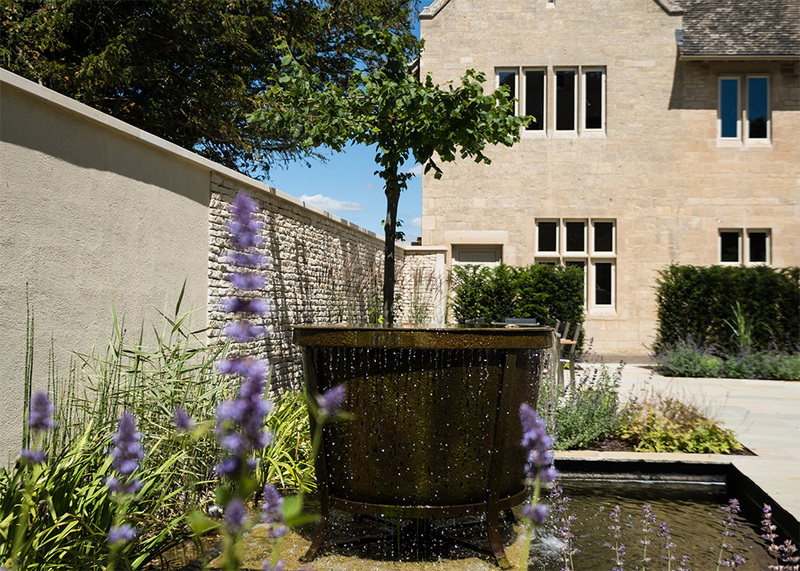 With eleven bedrooms, The Lodge is a boutique-style hotel, without being a hotel – which is exclusively yours for the whole of your stay – whether it be for a shooting party; a trip to Cheltenham races; a short holiday or maybe to host a special occasion. 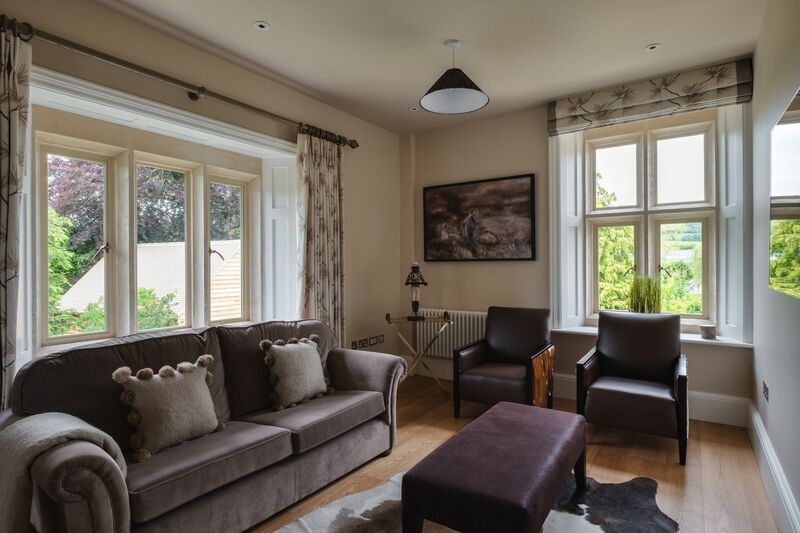 The Lodge has four individual reception rooms and fully stocked bars to make your stay a pleasant and relaxing experience. 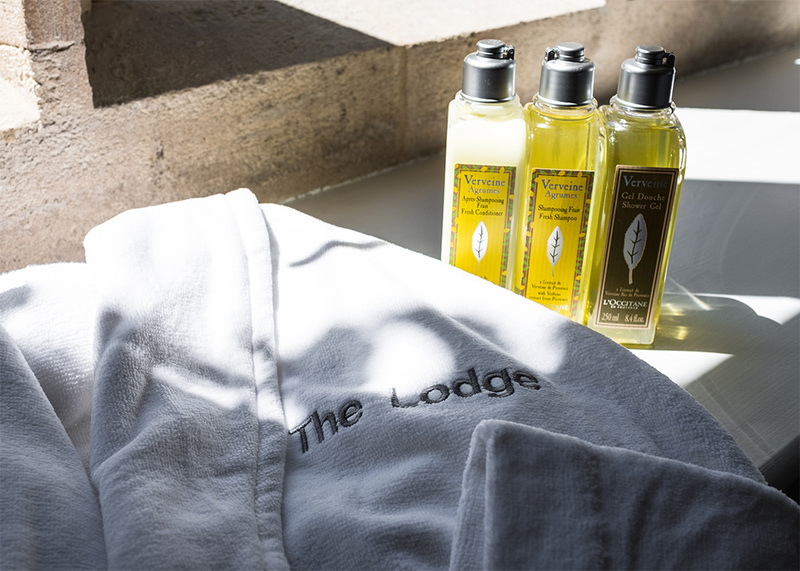 Unwind, relax or celebrate… The Lodge has the space to adapt to your occasion. 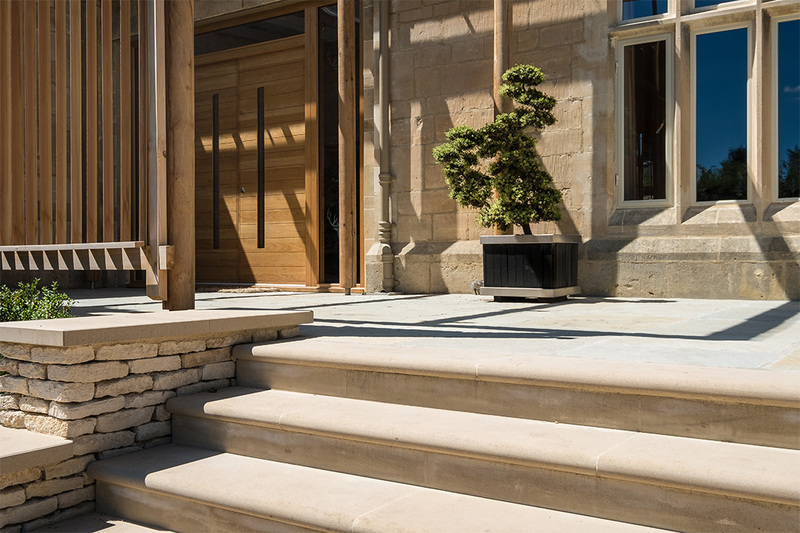 On the first floor, the bar opens out onto a patio overlooking the surrounding Cotswold countryside… stunning on a summer’s day. 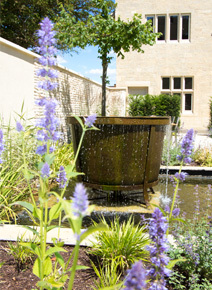 There are eleven individually designed suites with bespoke king-size beds, with sumptuous linens and modern bathrooms. With all the usual bedroom luxuries of a boutique-style hotel, The Lodge spoils you with remote-controlled head-to-foot beds for the perfect night’s sleep. The opportunity to enjoy delicious food of the highest quality prepared by our experienced chef in the comfort of your private dining room. 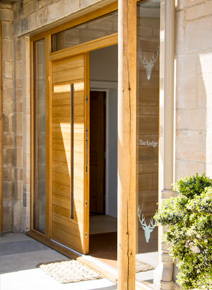 Whether it be for a breakfast, dinner, business meeting or special occasion The Lodge will cater for all your culinary needs. 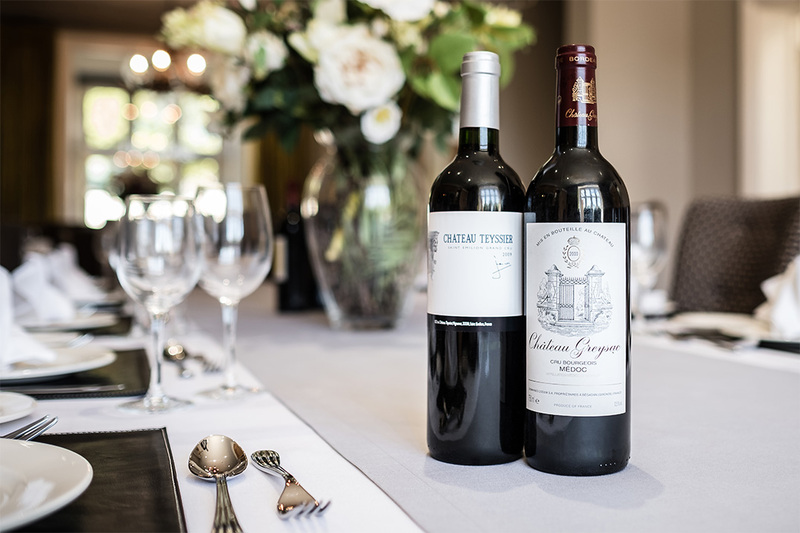 We also offer an extensive list of exquisite wines. With its own secluded private gardens surrounding an enclosed courtyard with barbecue and outdoor dining… the perfect retreat. 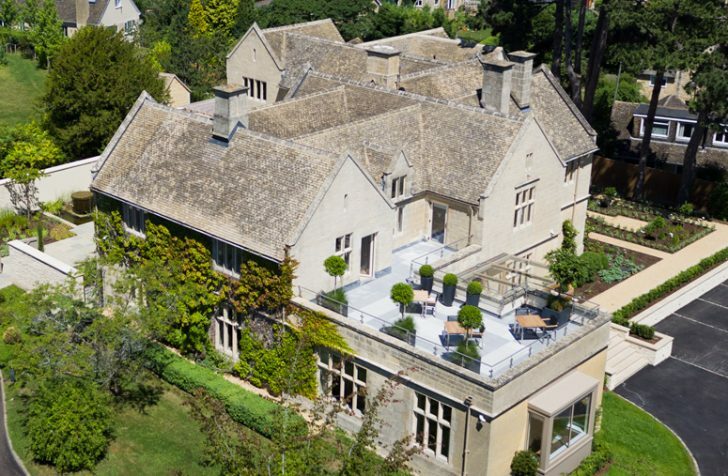 For those keen to explore, there are many country walks and a nearby private woodland as well as the historic Sudeley Castle and village of Winchcombe is on your doorstep.